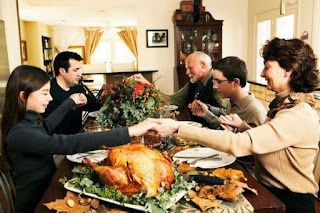 Book Readers Heaven: A Thanksgiving Greeting From Diana Raab, Author of Writing for Bliss! 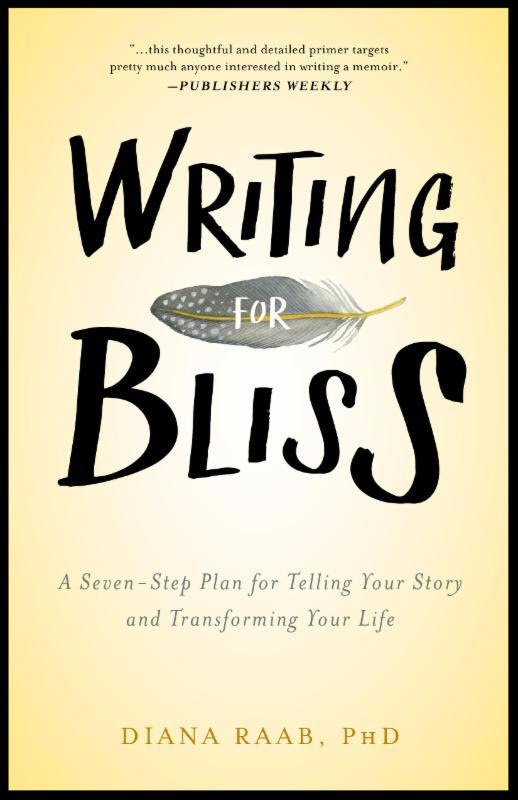 A Thanksgiving Greeting From Diana Raab, Author of Writing for Bliss! As many of my readers know, Thanksgiving is my favorite holiday. Not only do we have a lot to be grateful for, but I love it because for the most part it doesn't have materialistic connections. What can be so bad about a holiday that focuses on good food and being surrounded by loved ones? One way to document or acknowledge our gratitude is by engaging in gratitude journaling. Begin by writing a gratitude list, and then pick one or two topics to describe in more detail. Those who regularly keep gratitude journals choose to write either early in the morning or before retiring for the day. A dear writing colleague of mine kept her gratitude journal on her bedside table, and each night she made a list of five things she was grateful for. This exercise can inspire us to look for positive events during the day. It also helps take the focus off the negative. After a while, this attitude can spill over into everything else you do. I am very grateful for your readership and giving me your time. 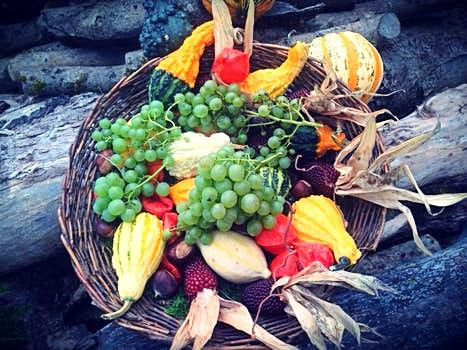 Wishing you a wonderful Thanksgiving! Gratitude encompasses love and appreciation. It is important that we all feel and express and cultivate gratitude in our lives. Gratitude is a key component for living a spiritual life. We never know what circumstances will confront us, but we do know that every day we are presented with the miracles of life. There are many reasons why it is important for you to feel gratitude and express it when you are able. Expressing gratitude is important for your happiness. A sense of appreciation makes other people like you because you will appear to be less self-centered. List 10 things you're grateful for. Choose one thing on your list, and write for ten minutes about that topic. Write about how you express gratitude to others. Write a thank-you letter to someone who changed your life. Ears for Murder: A Beanie and Cruiser Mystery!